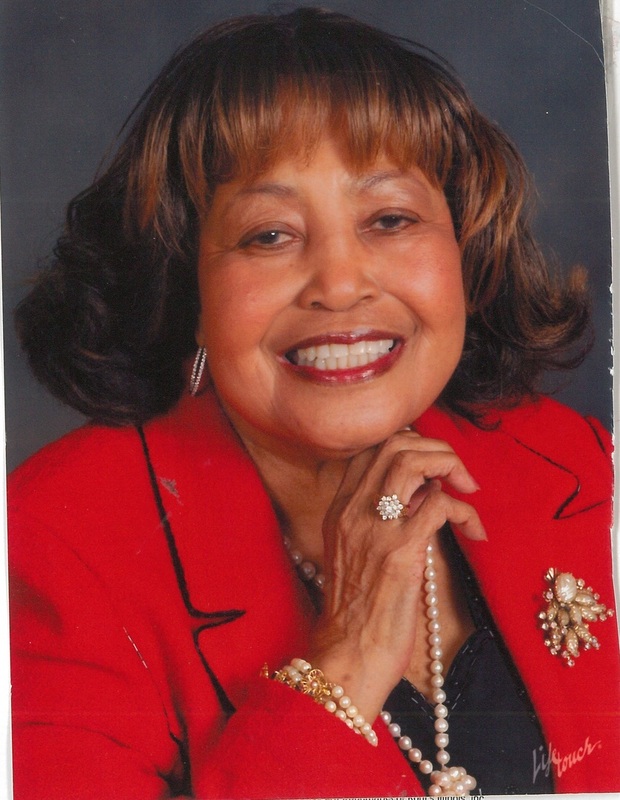 Our sincere condolences and prayers for you Dr. Corbitt and family. Mrs. Corbitt and her beautiful smile will be missed. Be blessed!